Stevel Sillberman’s book NeuroTribes advocates that instead of viewing autism as an error of nature that needs to be solved and eliminated, society should regard it as a valuable part of humanity’s genetic legacy. Israeli hacking and snooping skills are proving to be an area of concern for friends and foes alike. Since full diplomatic ties were established in 1992, successive Indian governments have tried to build up closer relations with Israel. But despite attempts to have deeper strategic ties, several officials remain wary of lowering their guards while dealing with the Israelis. 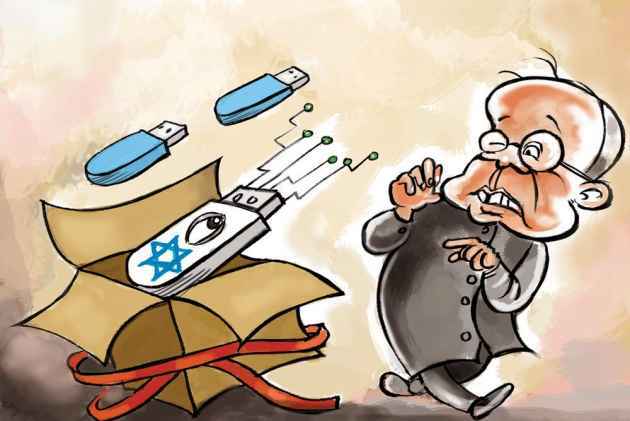 Recently, boxes containing pen-drives gifted by Israeli PM Ben­yamin Netanyahu to members of President Pranab Muk­herjee’s delegation in Jerusalem posed a real diplomatic challenge. While they were accepted with due courtesy, most of the boxes were gifted away to others. Given the Israeli reputation for hacking, few Indian officials were willing to take the chance of using the pen-drives in their official computers. Now that seems to be a firewall the Israelis might take a much longer time to crack. Since coming to power, Narendra Modi had shown much enthusiasm to promote the lion. It used to be the national symbol, but during Indira Gandhi’s time the tiger replaced it as India’s natio­nal symbol. For Modi, the India-Africa Summit provided an ideal platform for not only highlighting the lion but also to champion ‘Make in India’. Smart ‘lion’ badges of gold, silver and brass were designed to sort out the ranking of dignitaries for the summit. While gold badges were for heads of government, silver lions with a golden mane were reserved for vice-presidents and fore­ign ministers. Heads of delegations were given silver-only lions; brass ones were for other officials with access to the summit venue. The arrangement of the badges imp­ressed most guests. 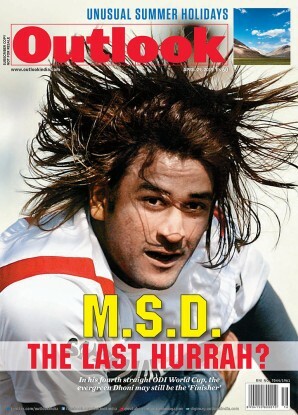 But the subtle attempt to have the lion replace the tiger as India’s national symbol was not lost to many observers. Convicted politicians and business tycoons in Rom­anian prisons have gone on a writing spree in an attempt to get their work published and reduce their sentences. 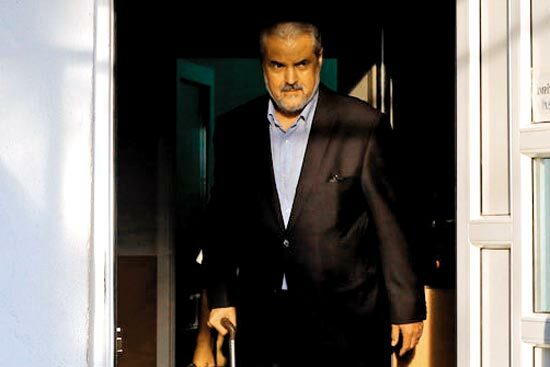 Under Romanian law, any convict who gets his work published could get a reduced sentence. While initially it was meant for scholarly research work, the ‘narrow interpretation’ of rules has led several people charged with corruption and misuse of their official powers to churn out book after book in large numbers. Many have hired ghost-writers to help them out. Since the published work could reduce one’s sentence up to a month, many prisoners are said to have written five to six books. For obvious reasons, most of the published work is sheer trash, but that has not dampened the enthusiasm of the prison inmates to add to the great body of Romanian prison literature as long as that helps in chipping away at their sentences. Bihar assembly elections and the impact of its outcome on Narendra Modi seem to be bothering many Indian diplomats. Often criticised for being indifferent or ignorant about domestic political developments, they are now taking a keen interest on the polls. It even became the dominant topic of conversation for a large number of Indian envoys who had converged in Delhi for the India-Africa Summit. While this happened to be the biggest-ever international meet organised by India—overshadowing even the Non-Aligned Movement Summit of 1983—the focus of many diplomats remained on how things were progressing in Bihar. 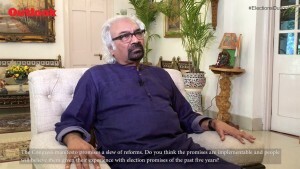 After the enthusiastic response of Ind­ian voters in the 2014 Lok Sabha polls, Modi suffered his first setback during the Delhi assembly elections. Though his party, the BJP, lost most of the seats in the 50-member Delhi assembly, a sound drubbing by any standards, the enthusiasm for Modi among diplomats remained intact. Now, a possible neg­ative result in Bihar is worrying them. For if Modi’s stocks go down at home it will definitely affect his international image.